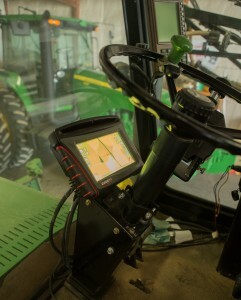 New technology allows farmers to manage their fields down to the square foot – tracking plant health, soil moisture and estimated profit in real-time. That requires advanced software, sensors and state-of-the-art imaging technology. 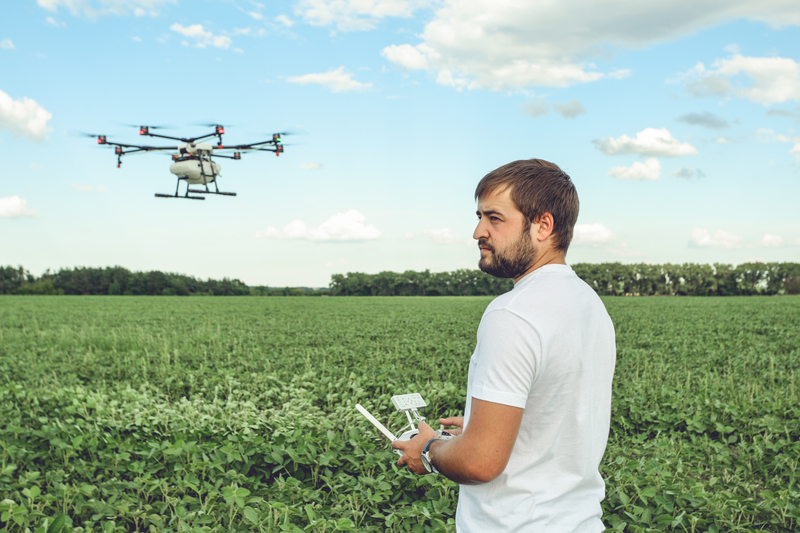 Precision agriculture could account for 80 percent of civilian drone use by 2020.